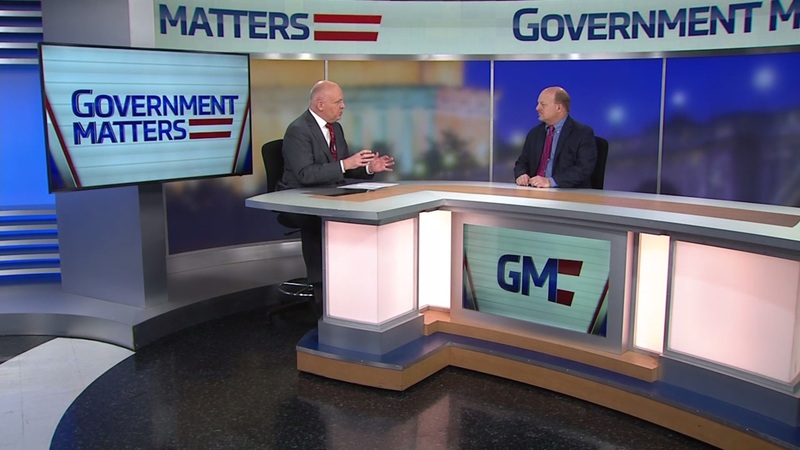 Shannon Sartin, executive director of Digital Service at HHS, discusses how rewarding Medicare providers for providing information on their successes helps patients get the care they need, and allows HHS to meet the goals of the President’s Management Agenda. 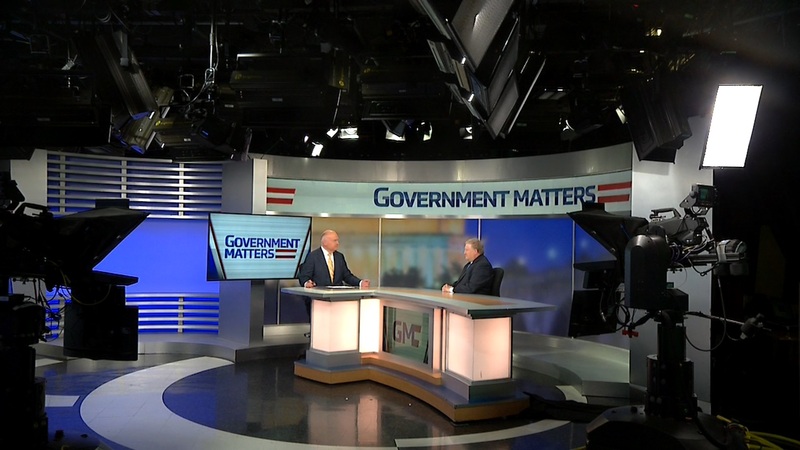 Politico Budget and Appropriations Reporter Sarah Ferris, and David Hawkings, senior editor of CQ Roll Call, discuss the White House requesting to cut $15 billion worth of spending accounts, and congressional efforts to revive a VA reform plan. 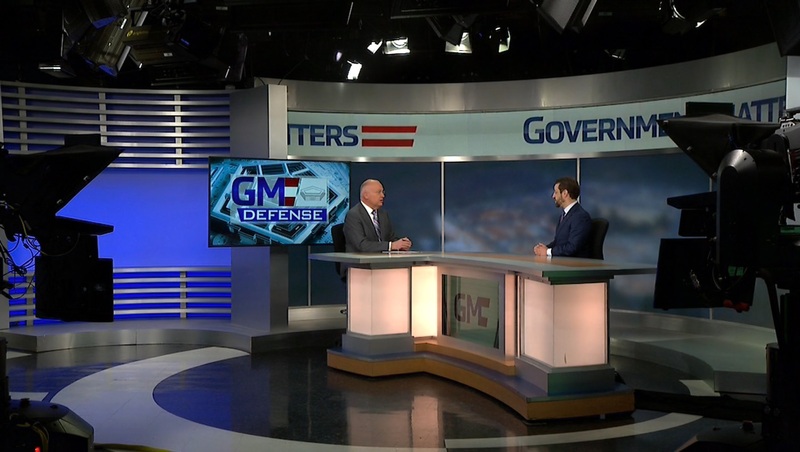 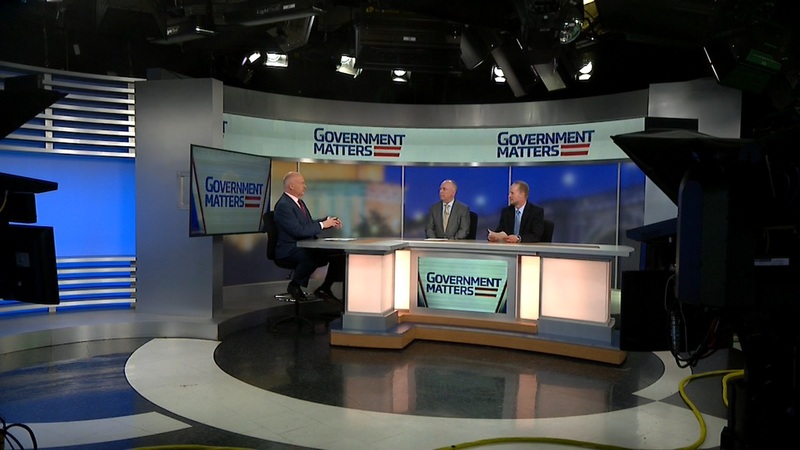 Larry Allen, president of Allen Federal Business Partners, discusses the different approaches to reforming acquisition at the Pentagon, and the abundance of “other” IT at agencies.